Here is your chance to own a Condo with one of the best views of Lexington golf courses signature Par 5, 13th Hole. 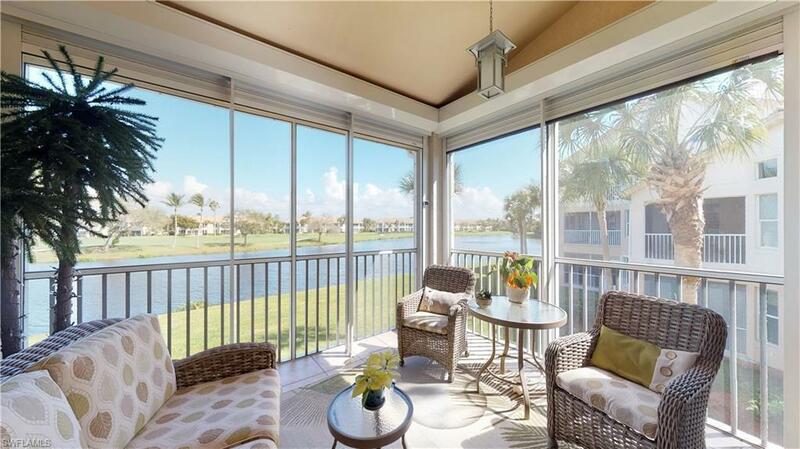 From the lanai and vaulted ceiling Great room you will enjoy the beautiful morning sunrise and spectacular views of the lakes & fairway. 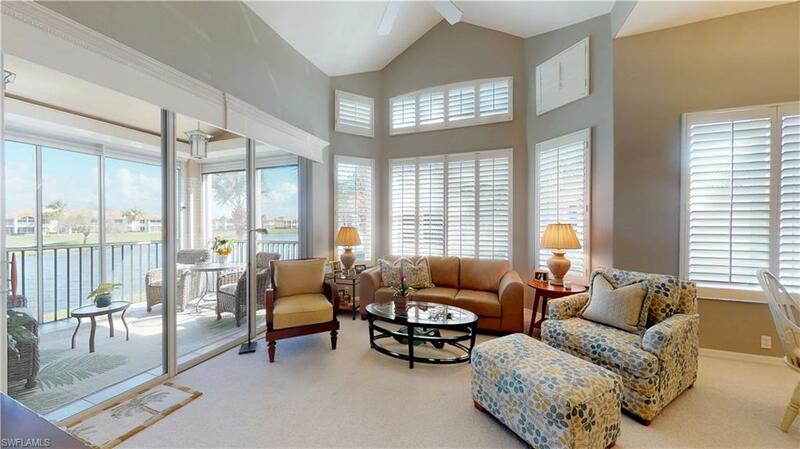 This 2nd floor end unit is 3 bed/2 bath and boasts custom valances & plantation shutters. The master bath has been completely remodeled; adding granite countertops, custom cabinets, new hardware, beautiful tiled shower with glass door, and new tiled flooring. Also, new comfort toilets in both bathrooms. 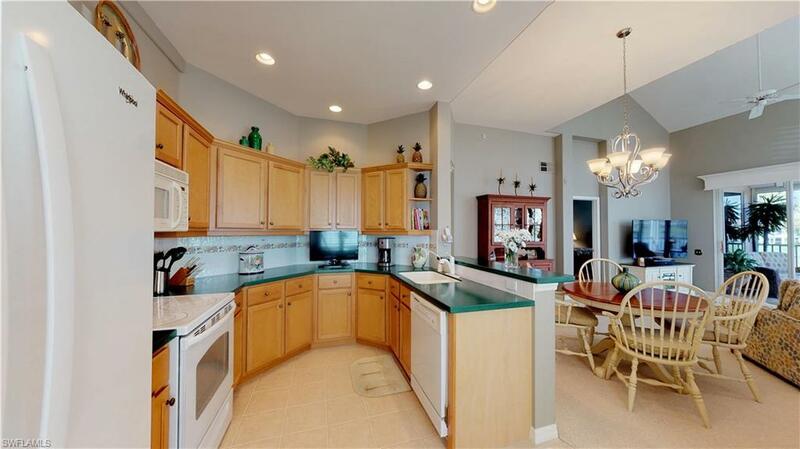 Floors in foyer, laundry, kitchen and baths are tile, with great room and bedrooms having carpet. Upgraded with electrical hurricane shutter, no-see-um screens on lanai & front porch, as well as, pull down shades over lanai-great room sliding doors and over lanai-master bedroom sliding doors. Furnace & A/C replaced in 2014, and new Refrig./freezer 2019. This units bright and open feel will catch your eye, for sure. Check out the interactive 3d virtual tour and enjoy! 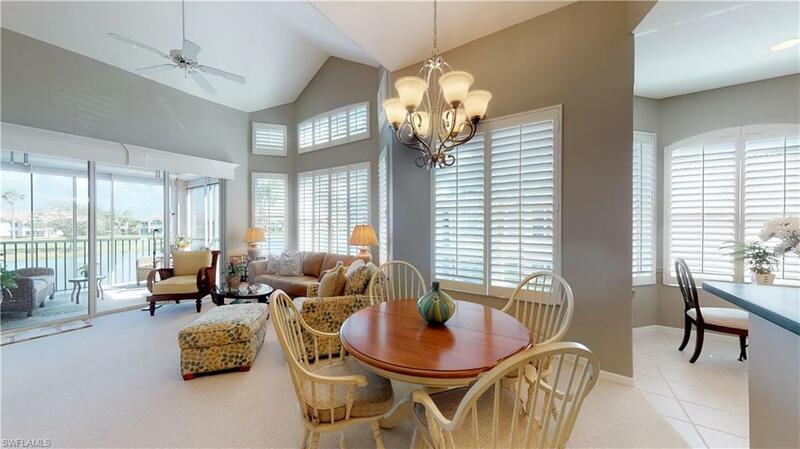 This wonderful community has so many amenities: Two large Community pools & one Private Condo residents pool, stunning Clubhouse and so much more. Listing courtesy of Helene Pillsbury of Starlink Realty, Inc.